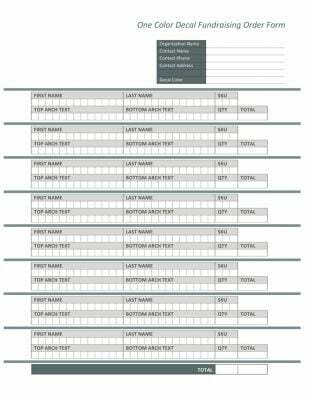 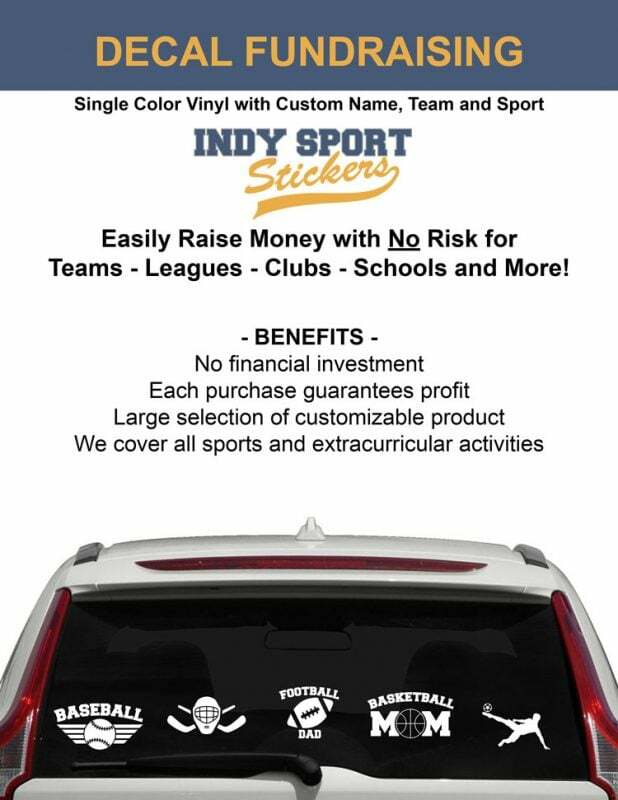 Do you need help with a custom design or need to buy in bulk, we can help! 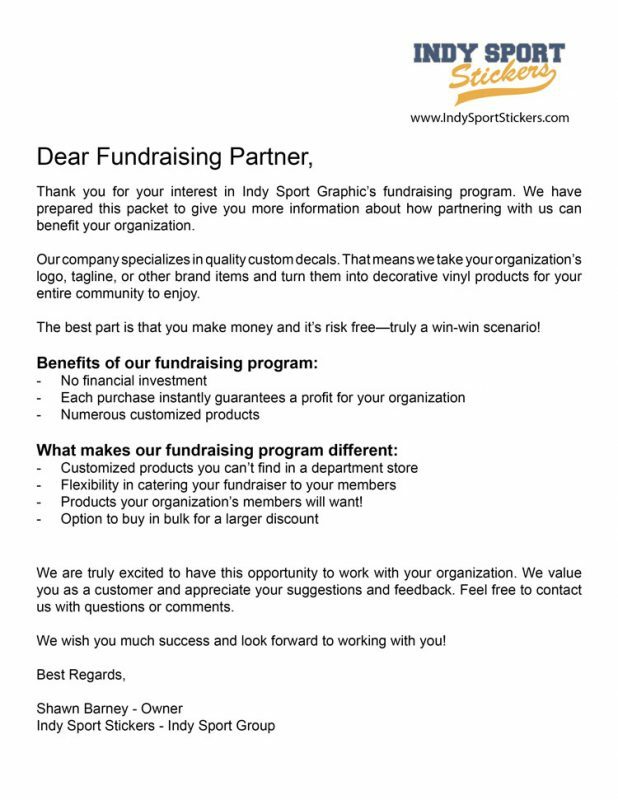 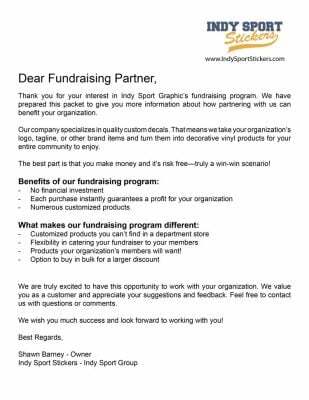 We work with teams, clubs, leagues, schools, etc to help raise money for their organizations. 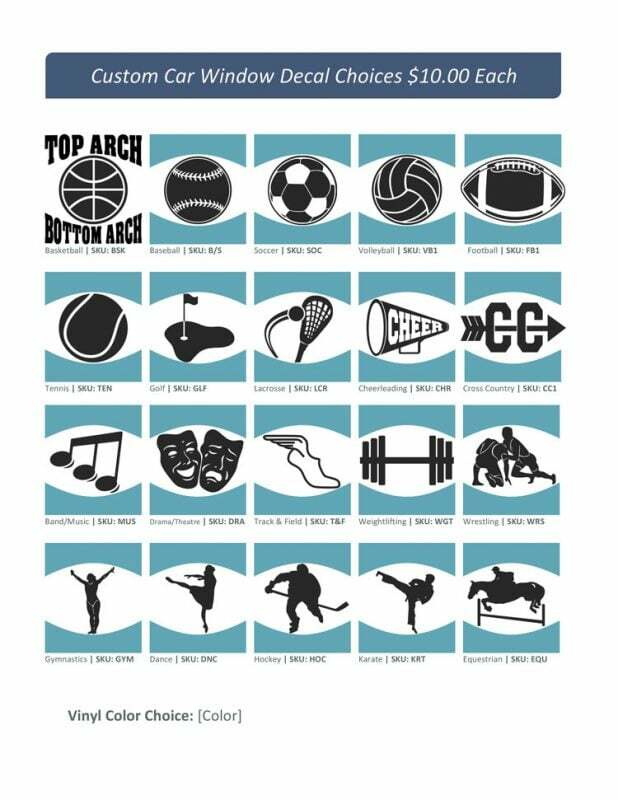 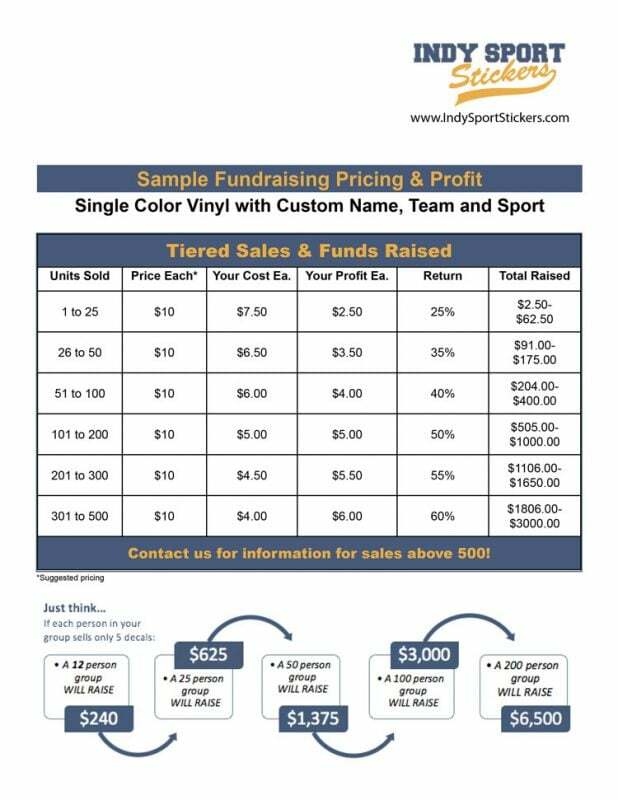 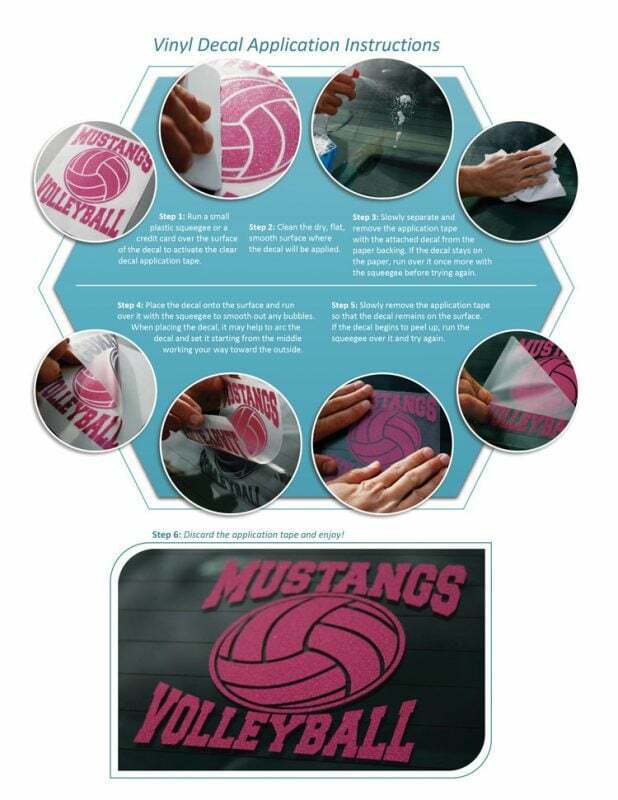 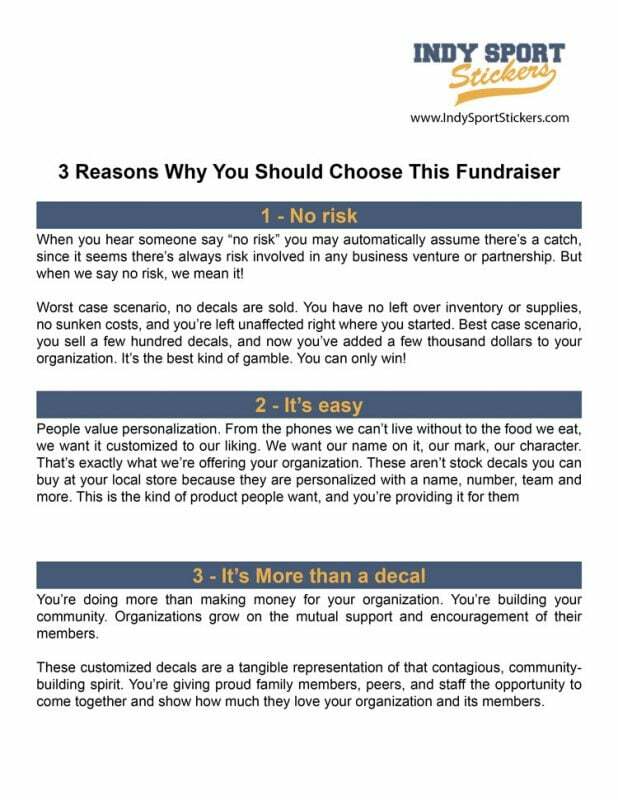 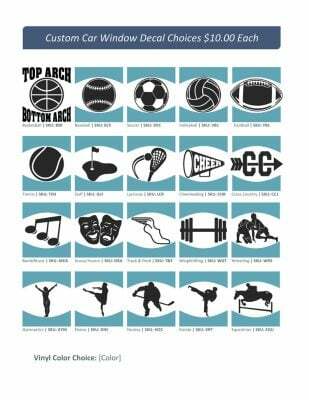 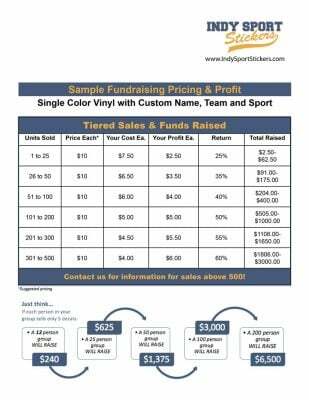 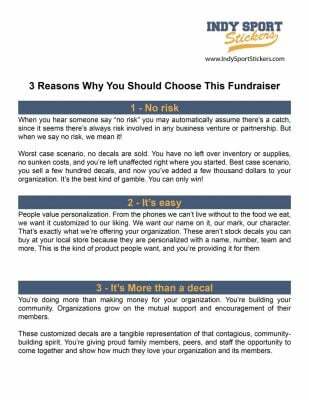 The slideshow below gives an overview and and sample of what you could raise for your organization for selling decals!